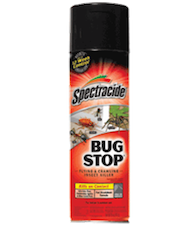 Coupons.com still has this high value $2/1 Spectracide Bug Stop coupon available to print! If it doesn’t come up right away after clicking on the link, enter zip code 84123, and it should come right up. Final cost: 3 for FREE + a possible $1.36 moneymaker! If you don’t have multiple computers, you can still grab a couple cans for $0.88 each. That’s still a great deal! 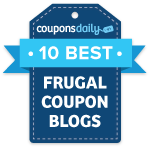 Check out the other Walmart deals you can score while you’re there.